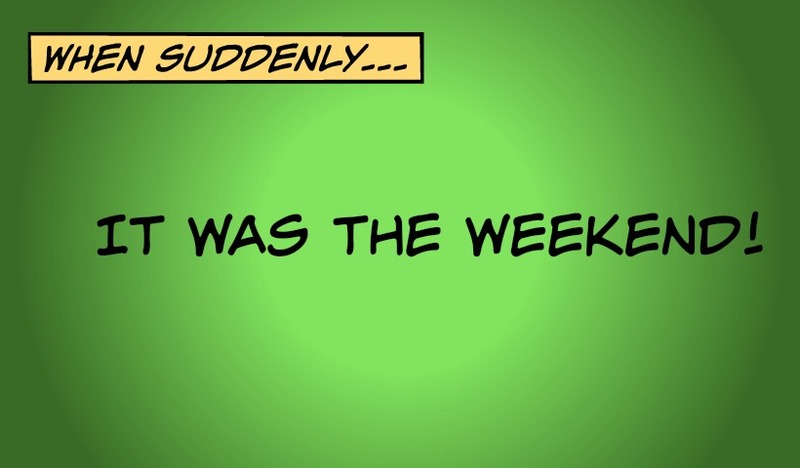 Welcome to the May long weekend! Here’s our summary of what’s going on for family fun in and around Moncton. Crafts, sports, arts, family outings. There’s something for everyone happening in and around Moncton this Mother’s Day weekend. Here’s our list of some family friendly events you’ll want to know about. 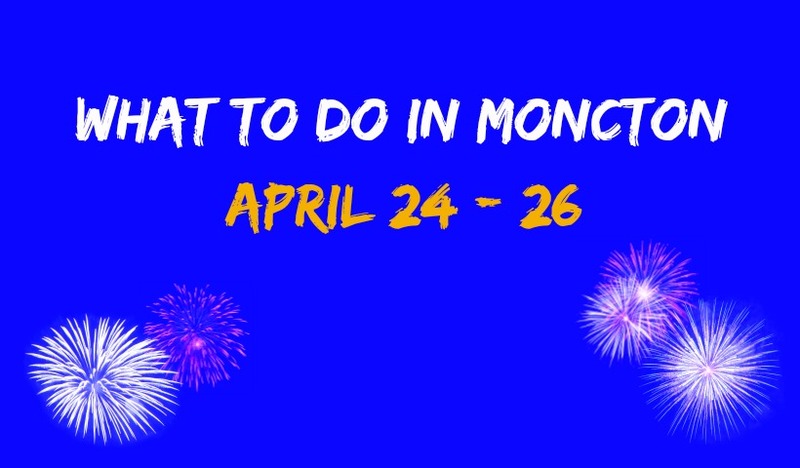 We’ve got you covered for what to do with the kids in and around Moncton this weekend, April 24 to 26. Cars, exotic animals, maple sugar, and more! There’s no shortage of family friendly events taking place around Moncton this weekend. Time to get planning! 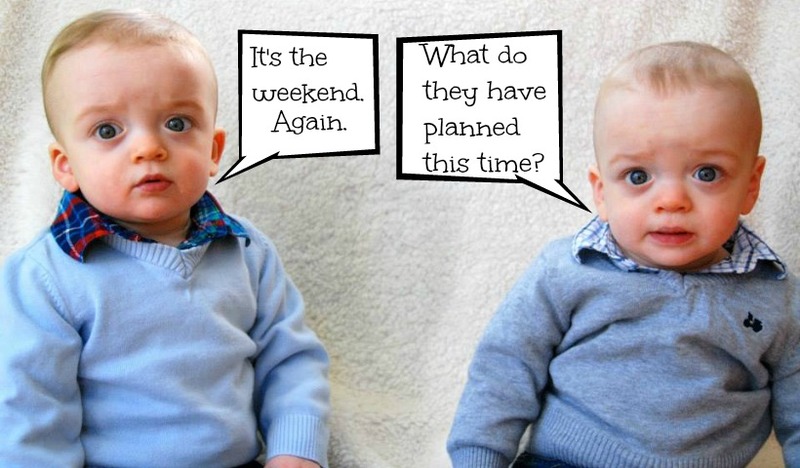 What to do with the kids in Moncton this weekend? Here’s where to start! 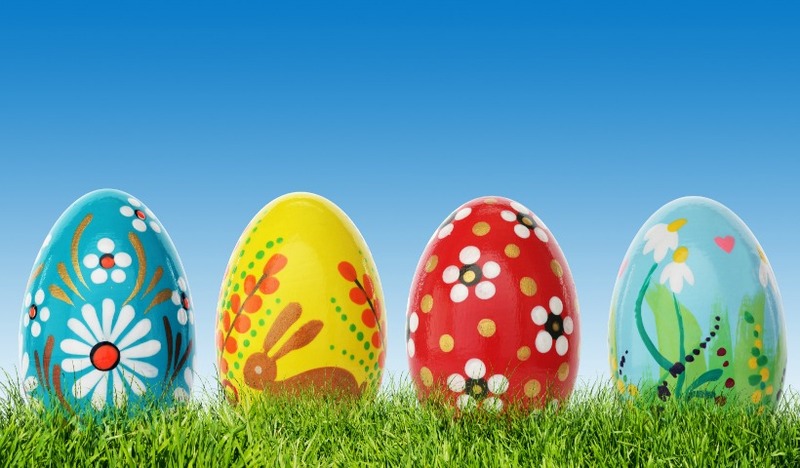 A sampling of the family-friendly events happening around Moncton April 10 to 12, 2015. 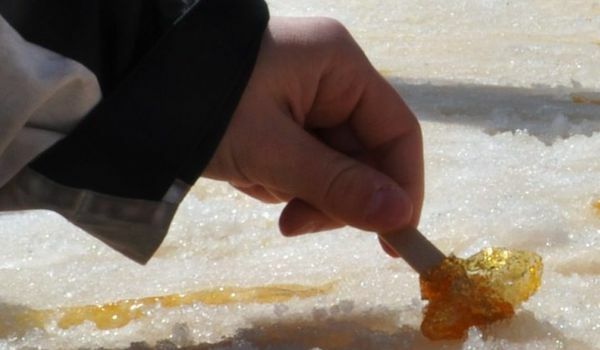 There are lots of ways to celebrate the weekend with family – from maple sugar outings to visits with the Easter Bunny, we’ve got you covered. Movies, painting, maple camps, and more. Stop wondering what to do with the kids around Moncton this weekend; read our list and pick your favourites! 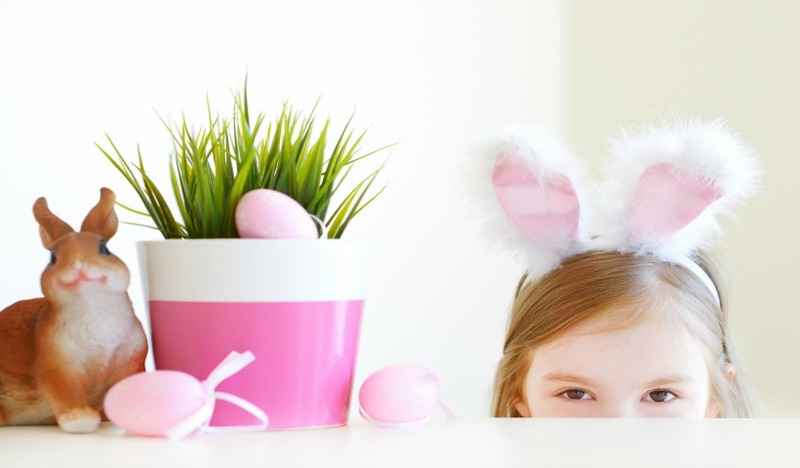 Moncton is welcoming Spring with a wealth of family fun! 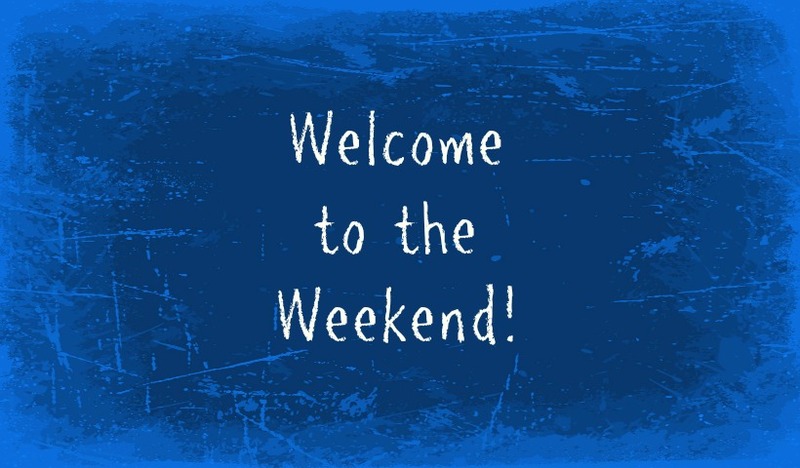 Here are some great activities to take in this weekend.